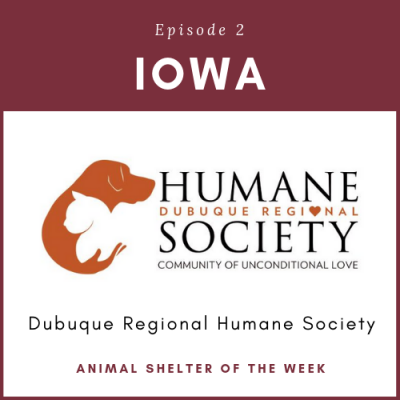 The Dubuque Regional Humane Society (DRHS), located in Dubuque, Iowa has reached household word status in the tri-state area. A dedicated staff of 25 individuals operate the shelter, open to the public 6 days a week, and provide a myriad of services. 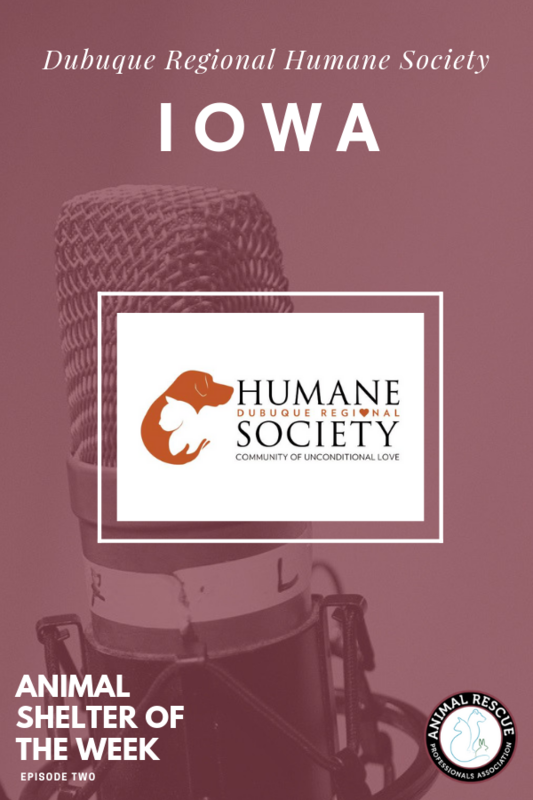 Through regular community outreach programs, including regular spots on local radio and TV, the adoption program is running at record levels while annual fundraisers like “Strut Your Mutt,” “In the Doghouse,” and the “Tails at Twilight” fall gala have created positive awareness to the society’s mission. If you’re in the area we encourage you to check out Hadley’s dog part and support them today!